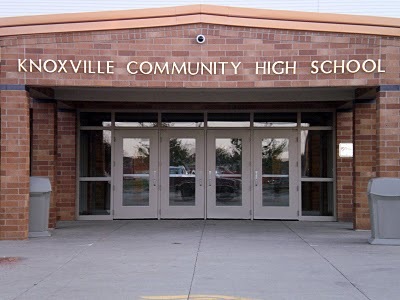 At their most recent meeting the Knoxville School Board reviewed the recently completed Iowa Association of School Boards Convention. Members and Superintendent Cassi Pearson attended the conference and heard several speakers talk about the future of Iowa education. Pearson tells KNIA/KRLS News the keynote speaker focused on the successes in the state. The speaker dug into the data to show that Iowa public schools are having great success in positive student outcomes and increasing competency. Pearson and the Board hope to implement some of the ideas they picked up at the convention in Knoxville Schools. Future meetings will see proposals that could change the way that the staff works with students and evaluates progress in education according to Pearson.